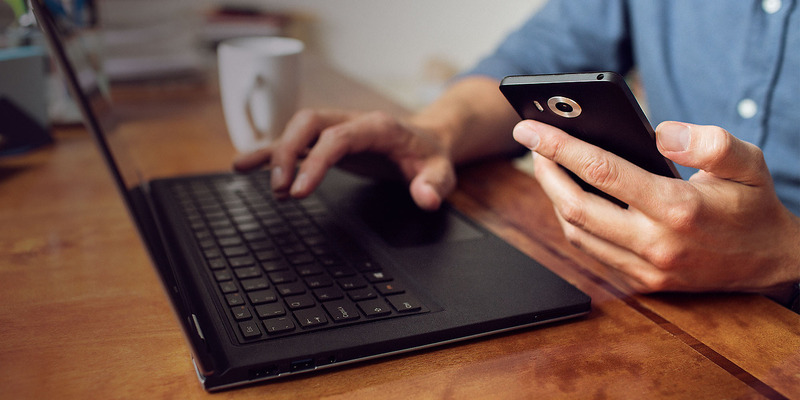 Windows 10 Mobile has been recently under the spotlight for several unintentional theories of the platform's future. This post is to discuss about the recent controversies that Windows Platform or specifically Windows phone platform has been going through since the last few months .What actually fuelled these controversies is the delay in W10M roll-out for the older devices and the ever shrinking market share of Windows Phone in the recent years. Looking at all this flood of posts, We decided to make it a little clear . Let's kick off by talking about the instability of Windows 10 on Phones. Windows 10 Mobile has been in the Insider program for a long time but the RTM version took more time than expected to land on the old devices while the new flagship devices were continuously objected for having software with lot of bugs. Even though Microsoft clarified that monthly updates (named Cumulative Updates) will be shipped to devices and the bugs will be eventually ironed out, consumers couldn't stand the initial instability of the software in their flagship device. Currently Windows 10 Mobile is at build 10586.218 (the latest update to current branch is 10586.242 in Release Preview ring) and it seems like many of the issues have been fixed . Still the OS seems to be unstable as the issues now pop up on "some" of the Devices running the OS . For example, some users of a Phone X complain about the phone getting hot and poor battery life and on the other hand some users of the same device say that the current build is smooth and fast. This inconsistency resulted in Microsoft's decision to hold back W10M upgrade on several old Lumias and it still continues to plague the supported devices at varying degree. Let's get into a perspective way into Microsoft's mobile efforts. Is it just a sinking ship ? No ! Downright no! The misconceptions rose due to improper communication between Microsoft and the consumers. Microsoft bought Nokia for a big amount and decided to jump on the phone arena with a talented team. But they've lately realised that being the dominant manufacturer of Windows phone devices won't help, that's when Windows 10 came around. The slew of budget devices had little effect and the absence of third party OEM's was pretty significant. Microsoft has since decided to limit the number of Lumia devices in order to give more breathing space for other manufacturers. That partly explains the low amount of Lumia devices sold in the first quarter results. 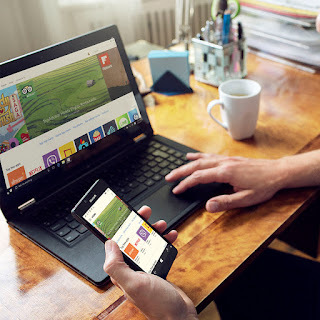 Now we will see the software side of the mobile devices, Windows 10 Mobile or simply put Windows 10. 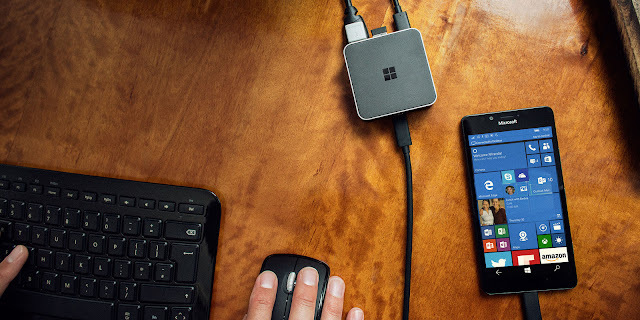 Thanks to the fact that Microsoft managed to merge the core components of Windows between devices leading to a consistent user experience and Universal apps. So as long as Microsoft is committed to Windows 10, there is going to be updates flowing to plethora of devices based on it, be it a phone or Xbox or the super cool, HoloLens . The E-mail from Terry Myerson to all the employees which somehow found it way into the internet explains the fact that W10M was never destined to get axed anytime soon. The email goes on to say that W10M provides value experience to consumers and businesses alike. We are currently in development of our next generation products and I wanted to reconfirm our commitment to Windows 10 Mobile. 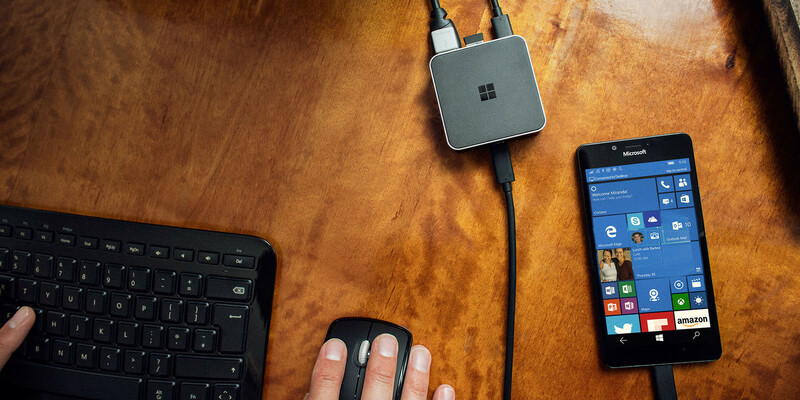 We believe in this product's value to business customers and it is our intention to support the Windows 10 Mobile platform for many years. We have a device roadmap to support that from Microsoft as well as our OEM partners who will also be selling an expanded lineup of phone devices based on this platform. As cited before Microsoft has planned the future of W10M around OEM partners not just with their phone division which makes sure that users have the convenience of choosing the device that fits to their requirements. HP,Acer and Alcatel are already on the board with different kinds of devices. Microsoft might treat W10M in a "Surface" way, by creating innovative hardware to represent the best of the platform while the third party devices put up a fierce competition in popular segments. On a side note, How can a platform which is being updated with new features every week be dead suddenly? Haha. Ironically,Facebook just released their official UWP apps for Windows 10. Windows 10 Mobile is here to stay for a long time, this time it won't linger on the corners, it remains a part of Microsoft's central attention, Windows 10 ! This post is a collaborative work of myself and Ayush brother, a Windows Insider and member of One Microsoft and Windows Insiders group in Facebook. Pleasure working with him and hope we can work together in more posts.You can find him at Facebook, Twitter and Instagram ( ayuuufff ).